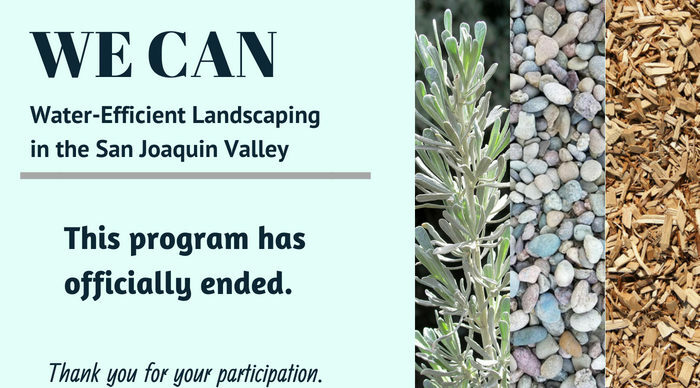 WE CAN turf conversion & landscape efficiency rebates have officially ended! 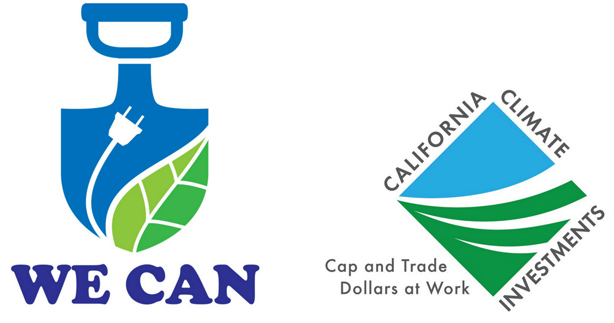 The WE CAN program is a project of the Local Government Commission (LGC). 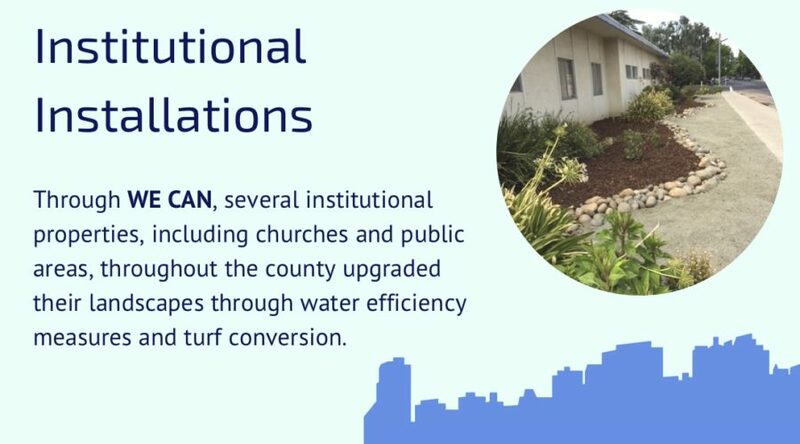 For over 35 years the LGC has connected cutting-edge leaders from across the nation, working with them to advance transformative policies and implement innovative solutions for sustainable communities. 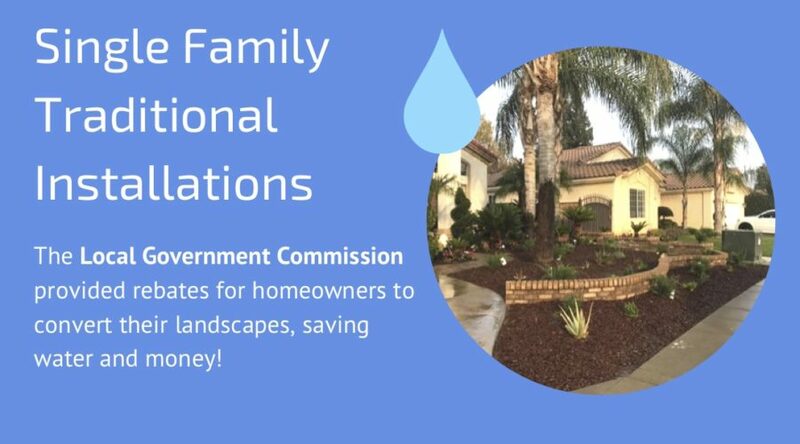 The LGC emphasizes water conservation for sustainable communities through their Ahwahnee Principles for Water. 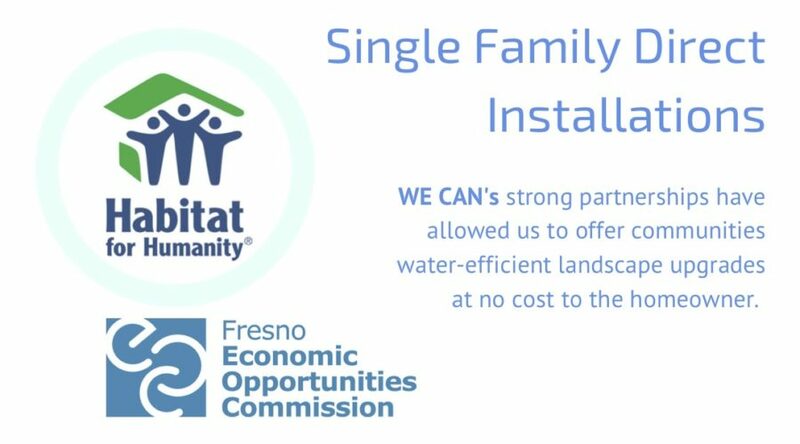 Through the WE CAN program, the LGC furthers these principles to improve the reliability and quality of water resources in the San Joaquin Valley.